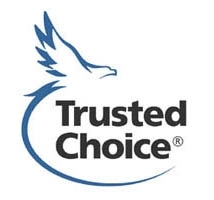 Brunsting Insurance Agency, Inc. is an independent insurance agency, a member of the Independent Insurance Agents of Iowa and a member of Trusted Choice. We represent financially sound companies with good reputations. We would like to help you choose the insurance coverage that is designed especially for your needs. Our agency takes pride in the mutual trust and service we provide for our clients. We offer auto, crop, business, farm, health, home, life and long-term care insurance. We would be happy to give you a free, no obligation review and comparison of your insurance coverage. Please give us a call or complete the quote form on our website, and we will respond to you with a quote.